C and EXE for an ARC file uncompressor. 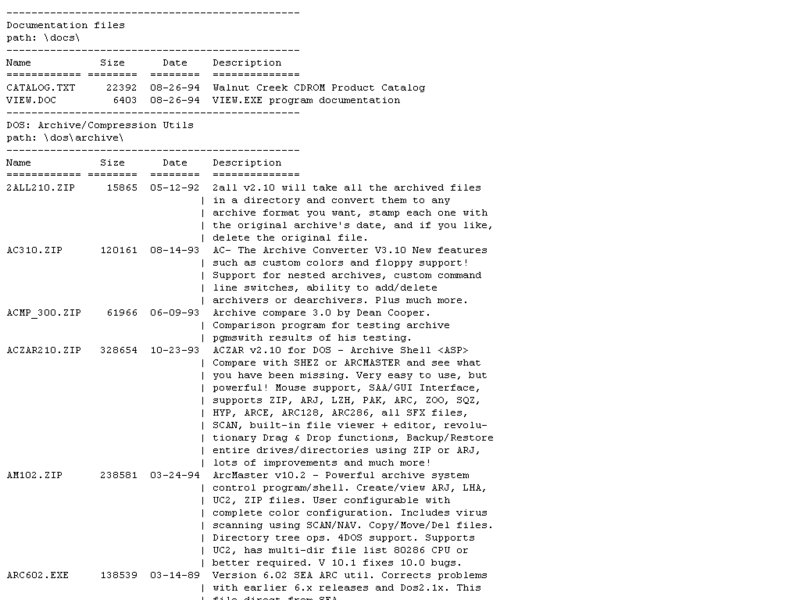 Versions and MAK files for 8088 to 80386 processors. As fast as ARC v6.00. 15k executable.